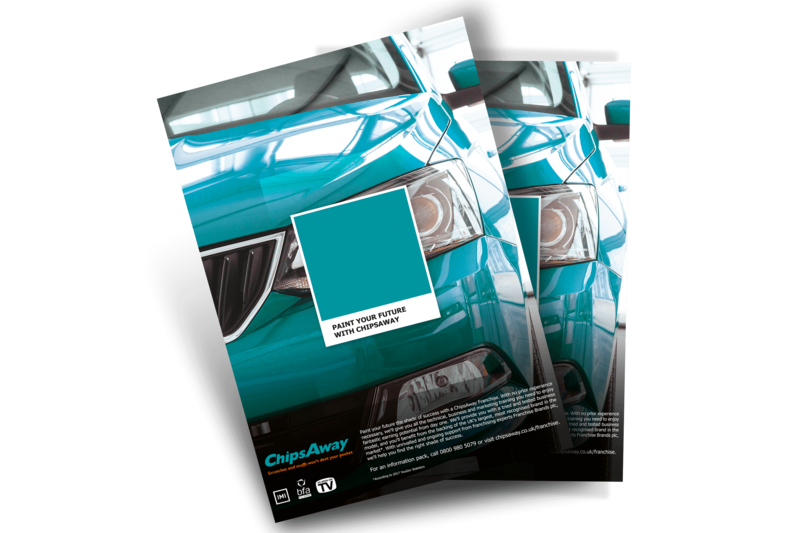 We were delighted to work with Franchise Brands to identify and develop compelling propositions for potential franchisees a solid reason to consider ChipsAway. 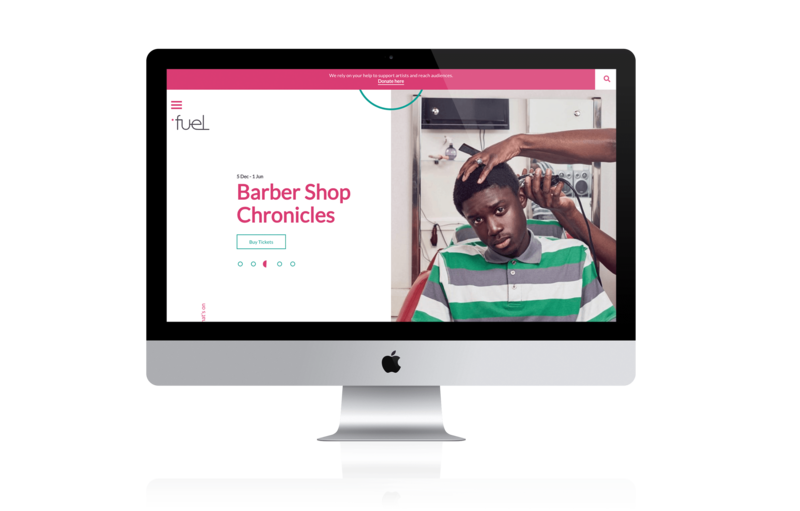 We created a range of ad concepts, copy and creative to differentiate the brand attracting a range of hardworking, business-minded people. When considering a franchise, we found that reputation, money and certainty were key hooks as well as a work life balance and taking control of your own schedules. 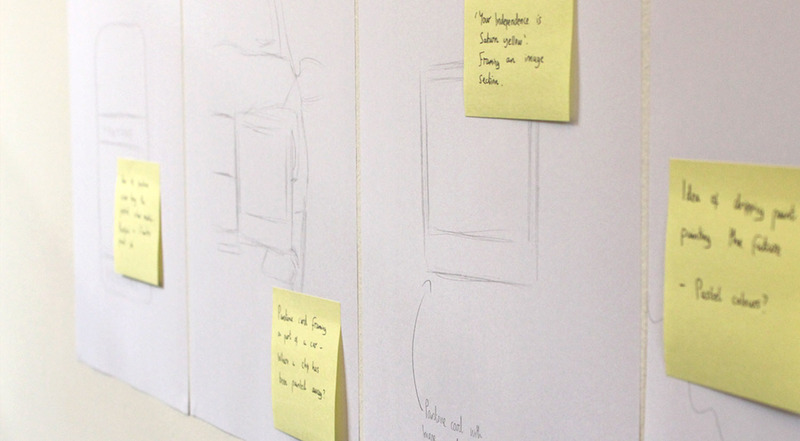 When looking at the creative direction, we thought of certainty as reassurance or a lack of risk which produced some tangible offerings for us to work with. 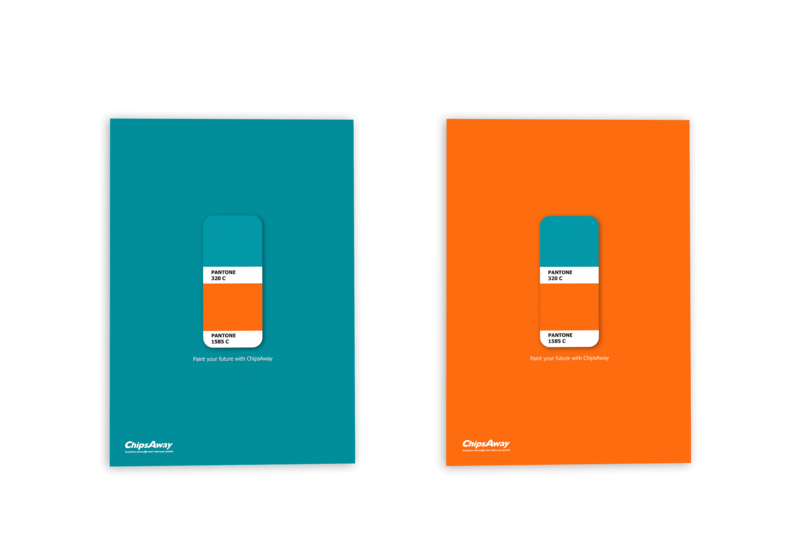 The final campaign strap line settled on “Paint your future” giving way to using colours to strengthen the well known brand even further. 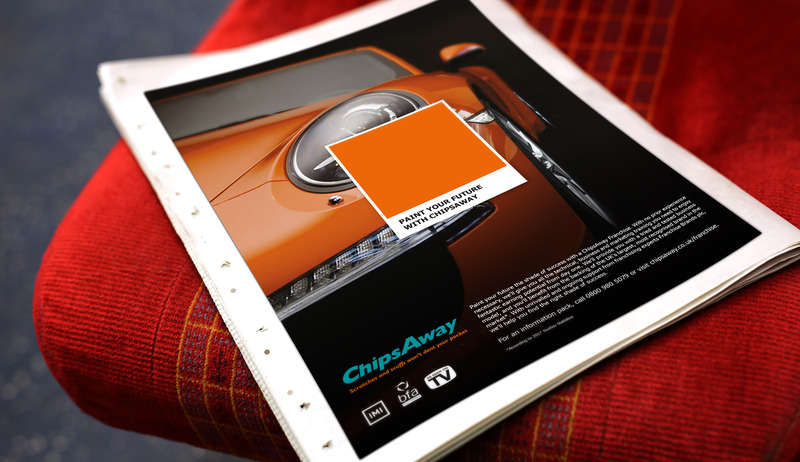 The end result of this campaign was fantastic and a winner of the Franchise Marketing Awards for best print campaign.